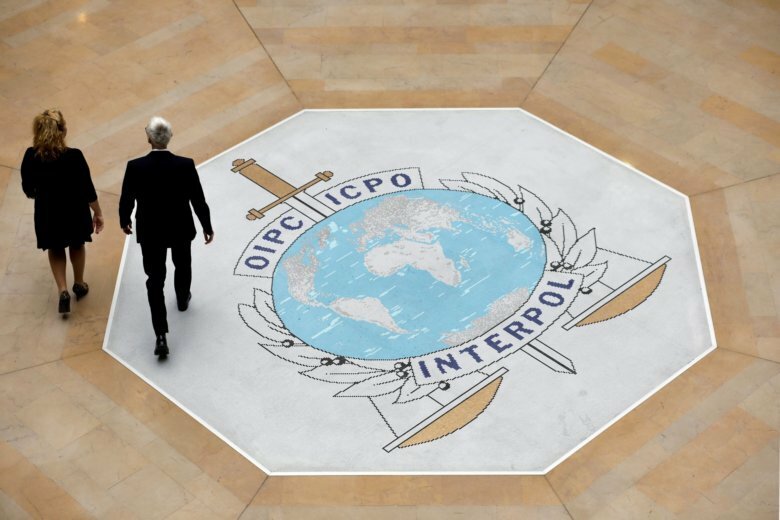 An official close to the French investigation said Wednesday that police in the city of Lyon, where Interpol is headquartered, closed their probe into the call and Meng’s detention having found no evidence that a crime was committed in France. The official wasn’t authorized to discuss the investigation publicly and spoke on condition of anonymity. Meng Hongwei — who was China’s vice minister of public security while also leading Interpol — was detained while on a trip to China in September. A long-time Communist Party insider with decades of experience in China’s sprawling security apparatus, the 64-year-old is the latest high-ranking official to fall victim to a sweeping purge against allegedly corrupt or disloyal officials under President Xi Jinping’s authoritarian administration. Chinese authorities have said Meng is being lawfully investigated for taking bribes and other crimes. His wife says the bribery accusation is just an excuse for a lengthy detention and that he is being persecuted for political reasons. On Sept. 25, he sent a text message to her from China of an emoji of a knife — suggesting to her he was in danger. Grace Meng said the man whose nighttime call frightened her in early October gave just one clue about his identity: that he used to work for Meng, suggesting the man was part of China’s security apparatus. He also said he knew where she was. French police subsequently investigated the call but determined there was no evidence of a threat or that a crime was committed, the official close to the probe said. Reached Wednesday by telephone, Grace Meng told the AP that she wasn’t aware of the investigation’s closure. She said the French police detail assigned to protect her and her two boys hasn’t been withdrawn.